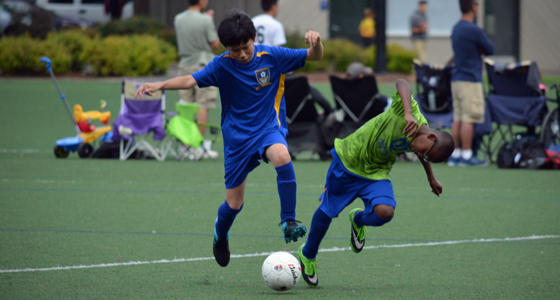 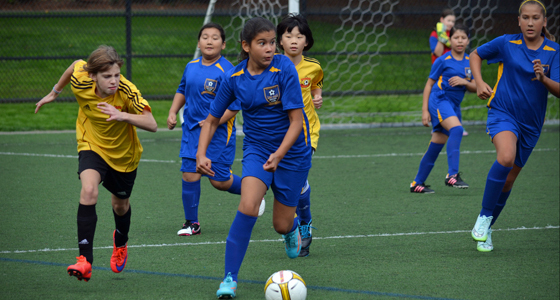 (Sep 10, 2015) The 2015 Rec soccer season kicked off for our U8 to U12 players this past Saturday of Labor Day weekend with EYSA's Preseason Jamboree held at three different venues on Mercer Island and in Bellevue. 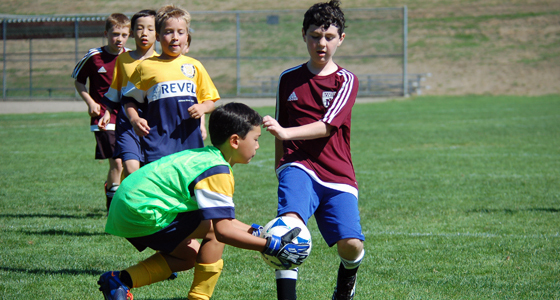 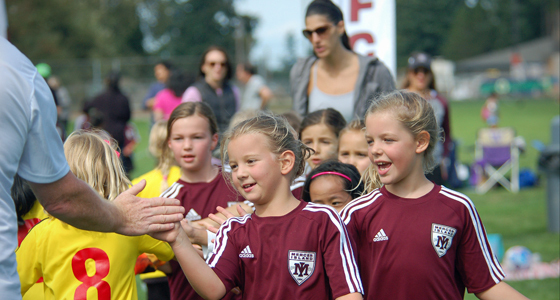 Over 70 teams from Mercer Island FC, Issaquah FC, Lake Hills Youth Soccer, Bellevue Youth Soccer and Newport Youth Soccer Club took advantage of the opportunity to warm up for the fall season. 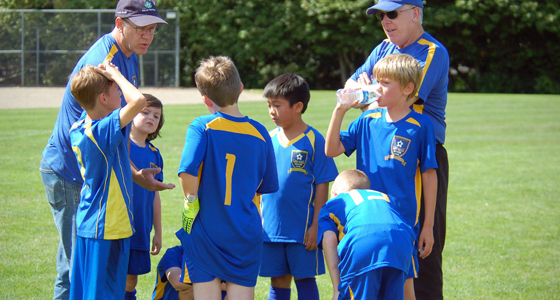 The fun jamboree format made it easy for coaches and players to try new skills, new tactics and new formations, and to get reaquanted with the rules of the game before teams start keeping score during the regular season. 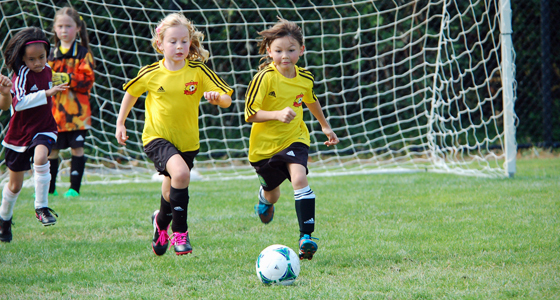 This year, for the first time, EYSA U8-U10 players will be wrapping up their regular season with another fun and action-packed jamboree, this time over 2 days. 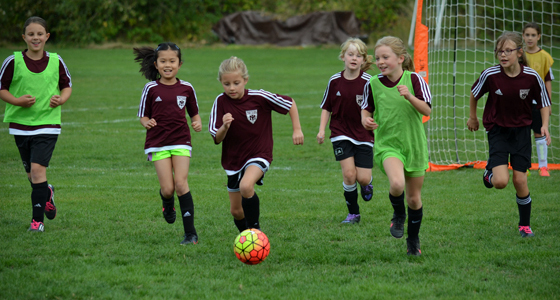 Players and coaches may have noticed their regular season schedule ends with a few games listed as "TBD," which is a placeholder for the EYSA 2015 End-of-Season Jamboree to be held Saturday and Sunday, November 7th and 8th. 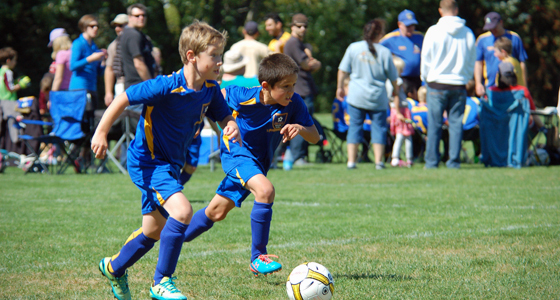 Using a jamboree to wrap up the EYSA U8-U10 season will allow the association to schedule the last few games based on results: teams will face like competition. 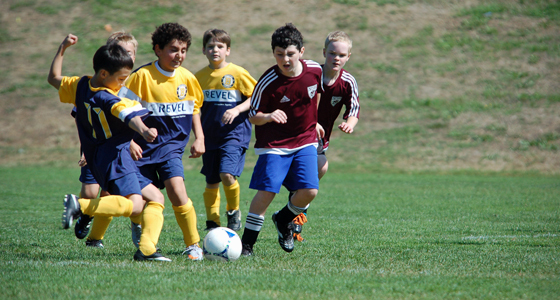 The league continues to have the same 10-game minimum for the season, but scheduling games over the jamboree weekend allows the association to avoid pushing the season further into November with minimal light for after-school practice and potentially poor field conditions due to weather. 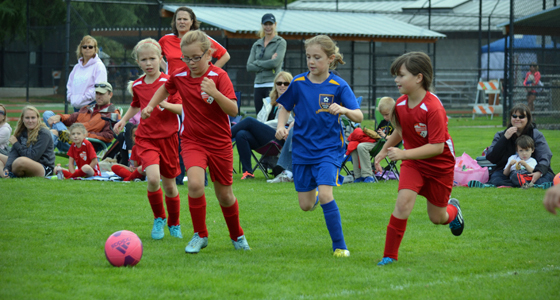 Plus, it's a lot more fun when we get to see our EYSA soccer community out in force!